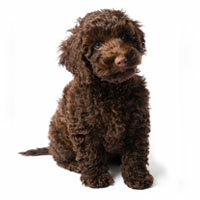 There are no puppies cuter than Australian Labradoodle puppies for sale from Uptown. First of all, their coat is soft and lush. Secondly, their eyes are like deep dark lakes. And lastly, they always have this adorable questioning look on their faces that makes you want to hug, cuddle and protect them. 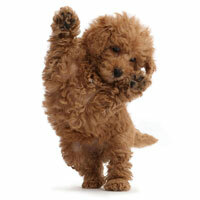 Even better, mini and micro sizes of Australian Labradoodles maintain their small size and stay cute forever. 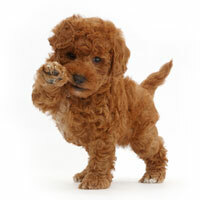 It’s hard to tell the difference between a Goldendoodle puppy and a soft toy. 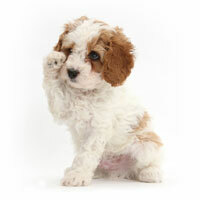 Uptown’s Goldendoodle puppies for sale have irresistible eyes that emanate endless love and affection. They are loyal dogs who will always stay by your side. This is another breed that has mini and micro size variations, so these puppies don’t lose their cuteness even when they grow up. It’s hard to resist Corgi’s fox-like appearance and funny ears. Corgi puppies tend to have ears larger than their own body which makes them a target for constant jokes. 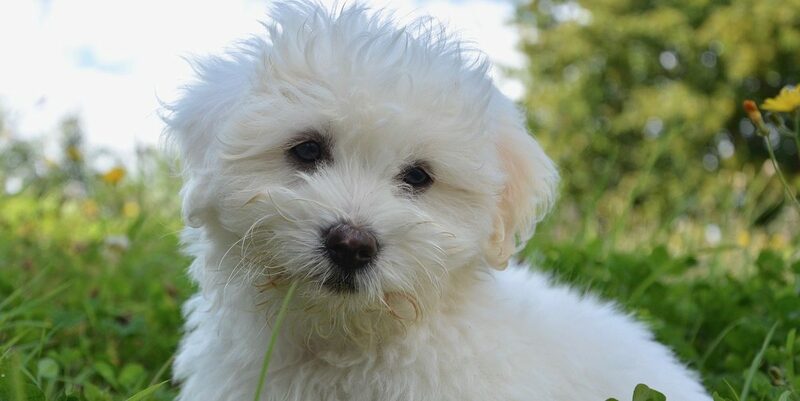 This puppy looks like a small furry ball, that you want to cuddle in bed with. 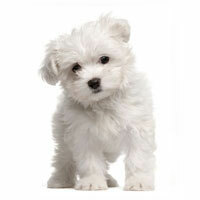 Their perky ears, fluffy coat, and button-like eyes give them an undeniable appeal. The star of social media, the Pug adds tons of brightness and cuteness to the grimmest photos. As puppies, Pugs are extremely small, have funny looking, always surprised face expressions and short curly tails. English Bulldogs are frequent models in postcards and funny gifs because their cuteness level is beyond magical. You just can’t resist their serious but endearing face expression, tiny wrinkles, and a clumsy body shape. Another puppy that often gets to model next to celebrities and Instagram stars, Labrador Retrievers are like small bears that require constant attention. And they will give you lots of love and affection in return. 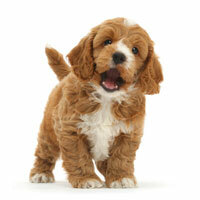 These puppies with warm, soft golden coat evoke protective feelings. Their almond-shaped eyes and velvety paws only add to the cuteness. Tiny, wrinkled and incredibly soft, French Bulldog is another breed that was made for Instagram. You just can’t stop staring at their cute faces and playing with their long ears. This puppy has a funny look with long ears covering half of their faces. They are also known for their extremely sad eyes and short legs. Looking at Saint Bernards it’s hard to pinpoint what exactly makes them so adorable. But it’s hard to resist stroking their soft coat and it’s impossible to ignore the all-understanding look in their eyes. Yorkshire Terrier is a tiny breed. Adult Yorkshire Terriers are just as cute as puppies. 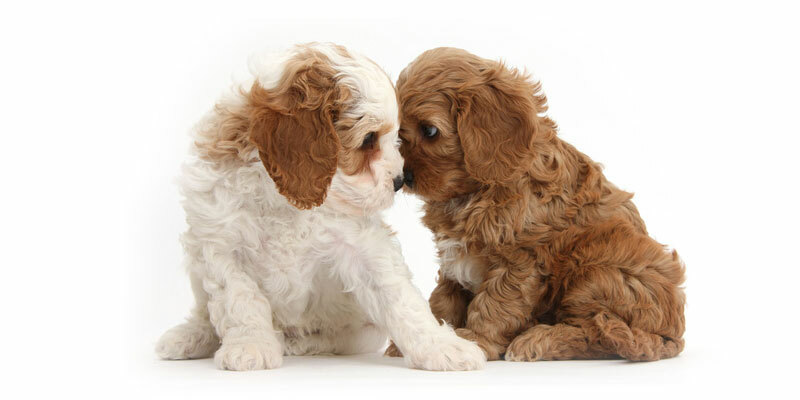 Look into their brown eyes, touch their soft nose and you’ll be absolutely enamored of the beauty of these dogs.